It looks like the gates of SeaWorld will finally be abuzz with signs of life once more as more visitors are making the epic pilgrimage to their beloved amusement park. Indeed, the place was once the go-to venue thanks to its famous killer whales. That being said, it seems like the new wave of customers is not being brought by the whales, but another attraction altogether. 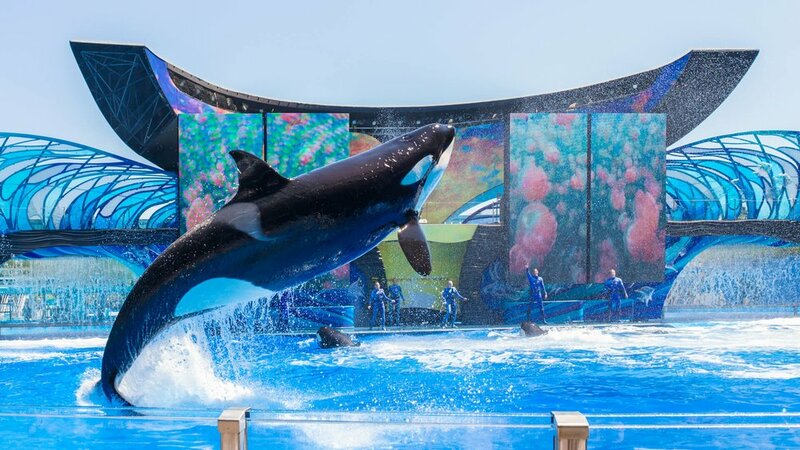 After suffering five tumultuous years of massive attendance declines and revenue; not to forget accusations that trainers and orcas were being mistreated, SeaWorld Entertainment is now dazzling fans with new rides and attractions whose epicenter has shifted away from the black and white sea creatures. Though it might be too early to call it a return to its glory days, it certainly emanates a ray of hope for the company whose attendance hit its lowest last year since 2010. The amusement park is currently under new management in interim CEO, John Reilly, who has spearheaded the company’s focus on cost cuts, conservation, deals, and new attractions. 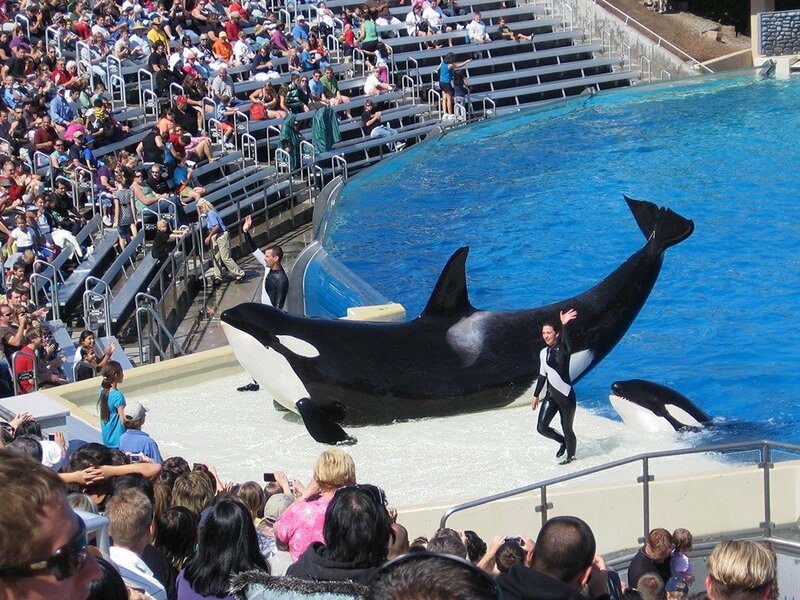 Even though SeaWorld will still have killer whales up on the display, in 2016, the company made a public announcement that it will cease breeding the animals and placing them as events in theatrical shows being hosted at the parks. These include the likes of those in San Antonio (Texas), Orlando (Florida), and San Diego (California). The turnaround tactic, which was first launched by Reilly’s predecessor, has so far impressed analysts and investors alike, resulting in a doubling of SeaWorld’s stock this year. Reilly acknowledged that the improvement was as a result of precise execution when it came to strategic initiatives, as well as a positive response by visitors on the attraction and rides at the parks. Indeed, Reilly believes that the company has great opportunities to capitalize on in the near future. Which can clearly be seen with the proposed implementation by the company to introduce at least one dazzling attraction to almost every park yearly. That being said, such an ambitious strategy would require meticulous planning; not to mention minimizing downtime so as to effectively market the new attraction to guests. The steady stream of new attractions and rides is seen as a response to the company’s strategy to handle the social media age. Reilly notes that people today want experiences, and he believes that the company can deliver on these experiences by adding more attractions to the parks. 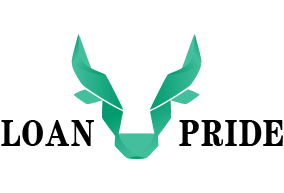 Nevertheless, the company will have to do it more frequently and more effectively. 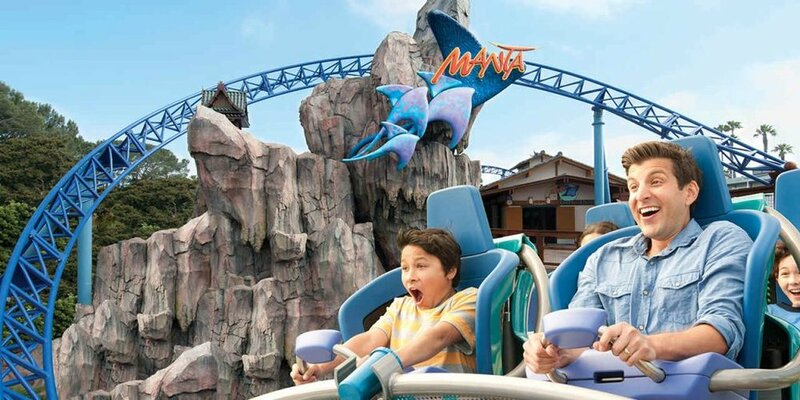 Revelers in SeaWorld Orlando are expected to sample six new rides, a parade, new characters, and a brand new area having a Sesame Street theme. 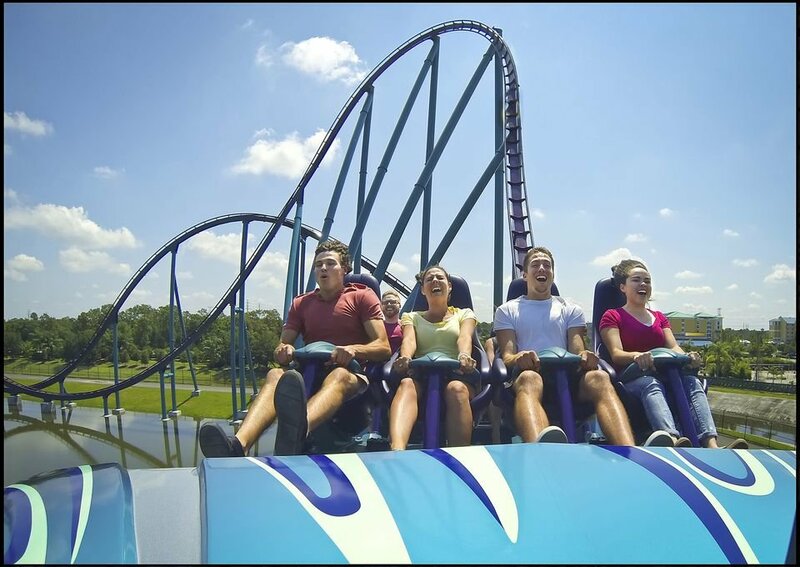 In Williamsburg, Virginia, the SeawWorld’s Busch Garden is expected to a have a new Cutback Water Coaster and a new Screamin’ Swing Ride called Finnegan’s Flyer. Additionally, at Busch Gardens in Tampa Bay (Florida) there will be a steel roller coaster known as Tigris having a tiger conservation based theme. Moreover, there will also be a dueling roller coaster with an ocean conservation theme. In SeaWorld San Antoni, there will be an exhibit for sea-turtles known as Turtle Reef, as well as family themed rides. Indeed, none of the new features, rides, and attractions will feature orcas, which mind you have also been removed from SeaWorld’s homepage in its website, as well as in most of its marketing materials. Currently, the company has only 21 orcas in its care as per information released by the Whale and Dolphin Conservation charity group. That being said, SeaWorld’s public issues with Orcas can probably be traced back to the 2013 documentary ‘Blackfish’ which raised a lot of issues and public debate regarding the company’s treatment of its trainers, as well as the orcas. In fact, the negative publicity from the scandal resulted in an 11 percent decline in attendance to the pack in the next 4 years. Despite the initial management denying the controversy, the company this year reached a $5 million settlement with the Security Exchange Commission over the affair.